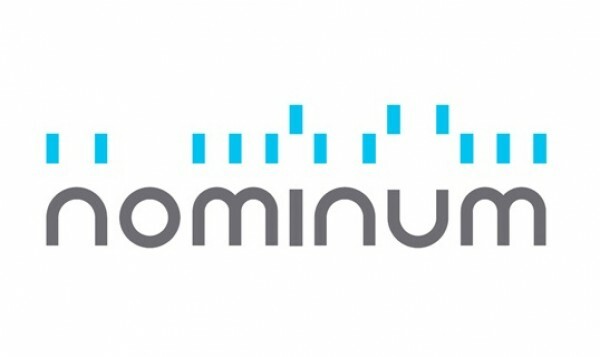 Nominum™, an innovator of internet security solutions and services, and the Canadian Internet Registration Authority (CIRA), announced today that they have joined forces to deliver a powerful, cost-effective cloud security solution to K-12 schools, school boards and higher education institutions across Canada through a collaborative “Cyber-Secure Schools” initiative. The Cyber-Secure Schools program aims to reduce malware risk, improve network performance and create safe online learning environments for teachers, students and administrators – as well as every device connected to the school network – through CIRA’s D-Zone DNS firewall powered by Nominum N2™ Secure Business. Nominum and CIRA are already seeing rapid adoption of D-Zone by school boards across Canada, given the significant costs associated with cyberattacks, budget constraints, and the need for solutions that are easy to implement and manage. For example, the Wild Rose School Division in Rocky Mountain House, Alberta, has deployed the solution to protect its users from increasing incidents of ransomware and phishing attacks they see on their networks. Nominum N2 Secure Business is a ground-breaking cloud-based security solution that enables managed services providers like CIRA, as well as ISPs and telecom operators, to deliver a white-label security-as-a-service (SECaaS) solution to schools, government agencies and small and medium-sized business (SMB) customers. N2 Secure Business is quickly creating new revenue streams for these providers, which are now able to offer enterprise-class security in a solution that is ideally suited for the education sector from a cost and ease of management perspective. The solution utilizes Nominum’s global DNS footprint and near real-time threat intelligence stream to discover and automatically block users from connecting to malicious domains and fills a critical market need for protection from ransomware, phishing and other malware in an easily managed solution that is suited to a small business budget. The technology also allows for simple management of content blocking, a requirement to ensure students in the K-12 environment are offered a safe and secure online experience. The D-Zone DNS Firewall locates the technology in Canadian Internet Exchange Points to deliver a very high-performance recursive service, keep query data in Canada, help move more traffic onto low-cost, or free education and research networks and provide higher security. The Cyber-Secure Schools program further benefits schools by providing licensing models that recognizes the different user in a school board environment. And finally, schools (and businesses) can create, modify and grant different levels of access to content for students based on age-appropriate safe browsing polices.